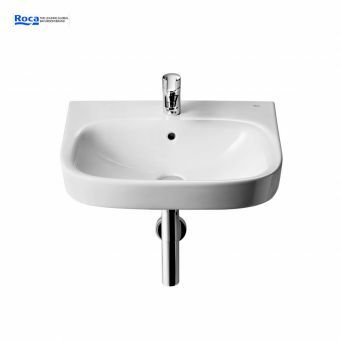 Roca's Debba range brings the very best of continental design heritage to a wider audience, with its cutting-edge concepts and forms available at very accessible price points. 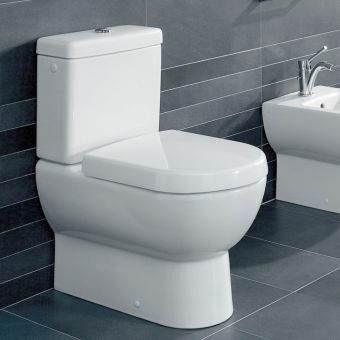 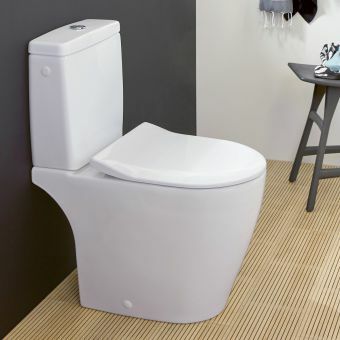 Closed-coupled toilets are popular and widespread, and it is easy to see why. 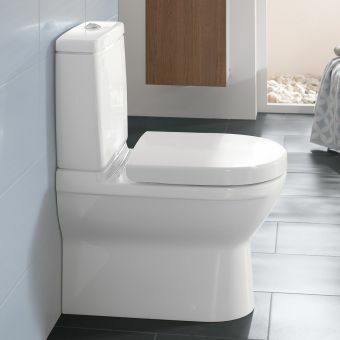 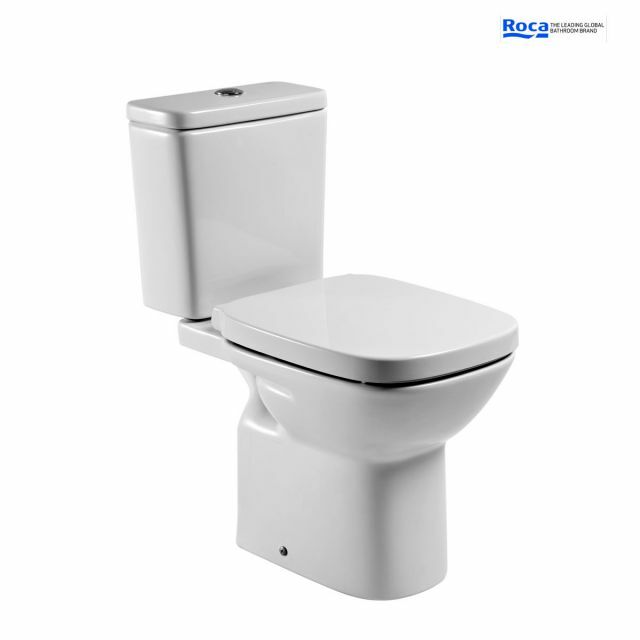 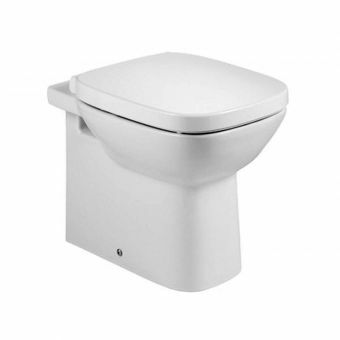 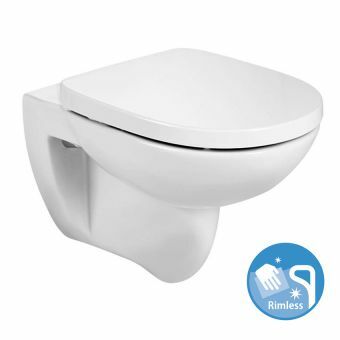 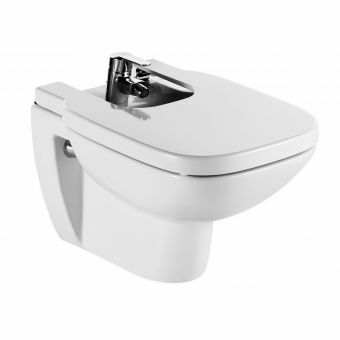 With an efficient and reduced flush volume, it begins saving water straight away. 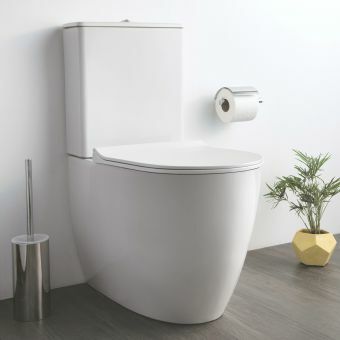 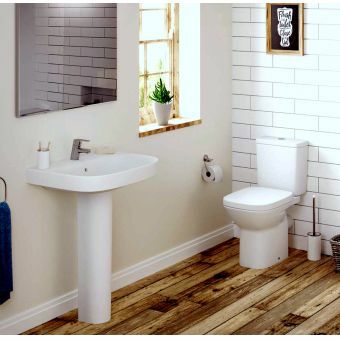 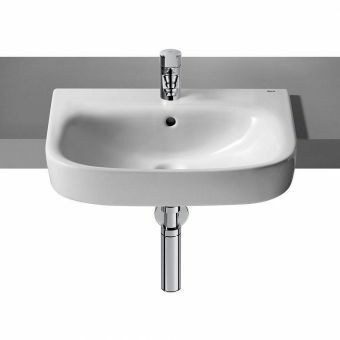 And with a more compact design, it leads to an uncluttered bathroom space, no longer having to rely on wall-mounted cisterns. 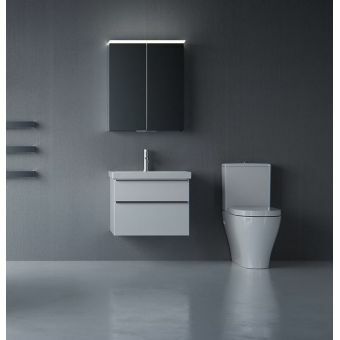 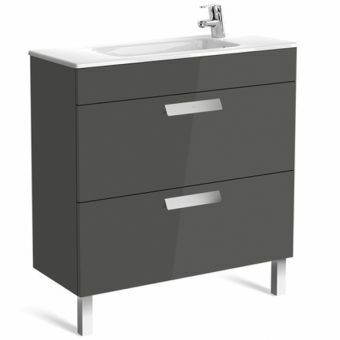 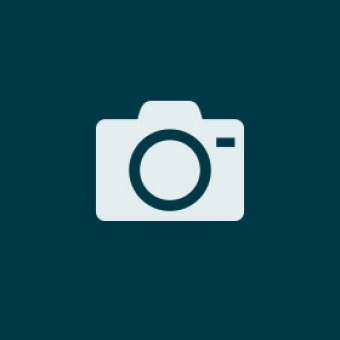 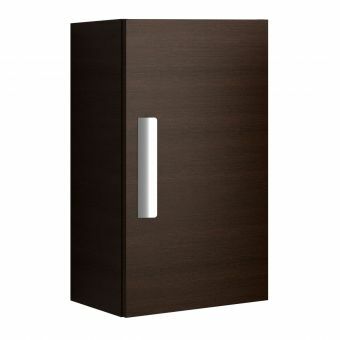 With an unfussy, clean visual imprint, this makes an obvious choice for any contemporary bathroom. 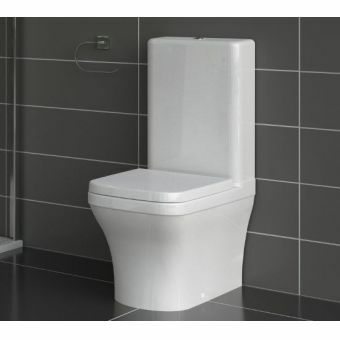 Comes with standard seat as default, for an added bit of luxury the soft-close seat option is also available as an optional extra.